Top Real Estate Agents Plan. All Successful People Have A Plan. Then They Execute. Write it down. That’s what they say if you want to achieve certain goals. But what exactly do you write down and how in the world do you achieve your goals simply by writing a goal down? You break it up. You break it up and you identify what are the most important actions you can take so you achieve your top goals. You regularly take action on what it will take for you to meet your most important goal/s. Measure daily (quantify in some way) where you are in accomplishing those goals…by doing this (and it's imperative you do) you can adjust your plan and correct your course…so you stay ON TARGET on meeting your most important goal. You strategize, plan and execute. 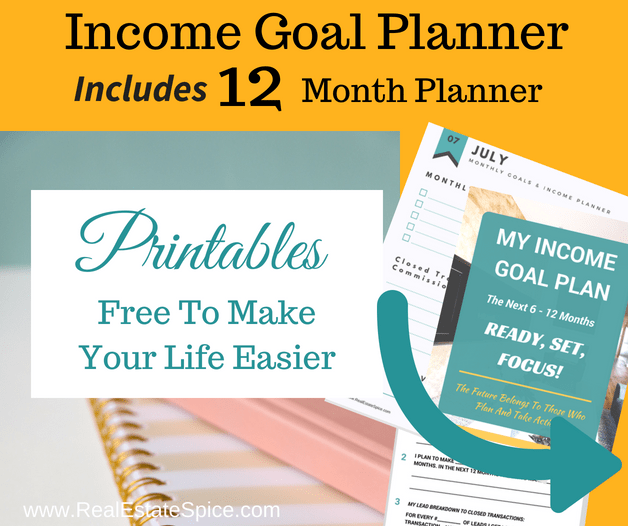 This Income Goal Planner Does THIS. It takes you step by step through the process. 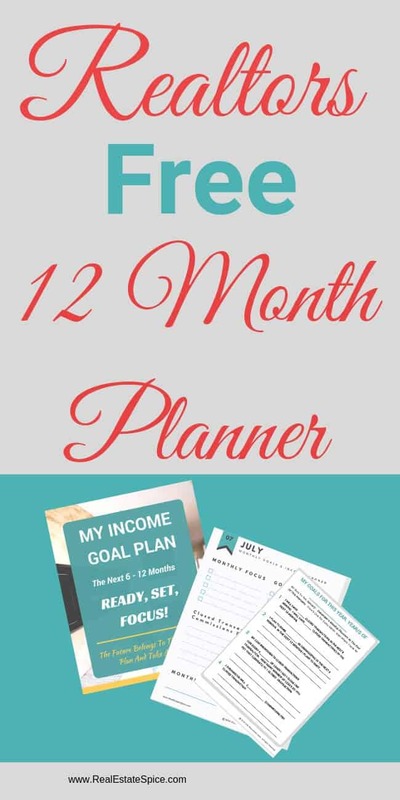 If you haven’t had a chance yet head over and get your 5 Minute Daily Printable Planner (you can use it in conjunction with the Income Goal Planner). I take the guesswork out of it for you and you simply print it, fill in the blank areas (your goals), assess where you’re at and fill in the areas in which you’re ready to move on. 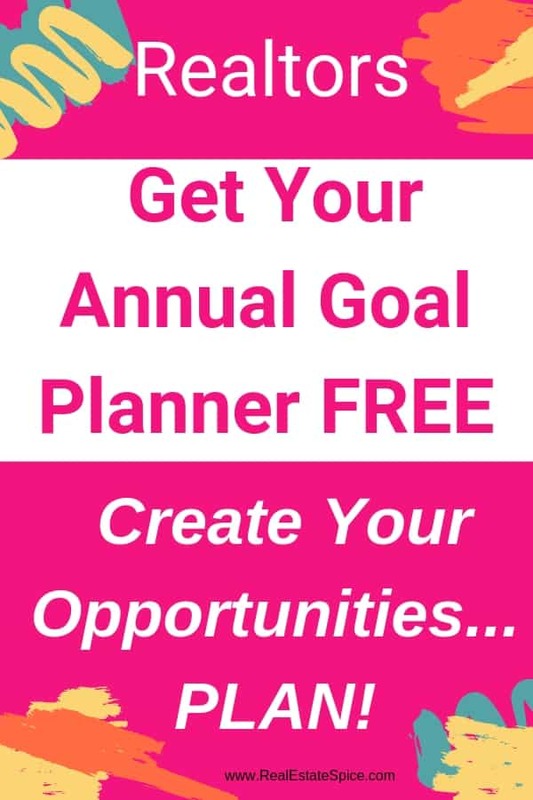 **You’ll also receive a Monthly Planner (January – December) that keeps you on track, allows you to see what you’ve accomplished and is set up so you can print and plan for the future. Download yours now below. Get Organized. Get Focused. Execute…AND SEE RESULTS! 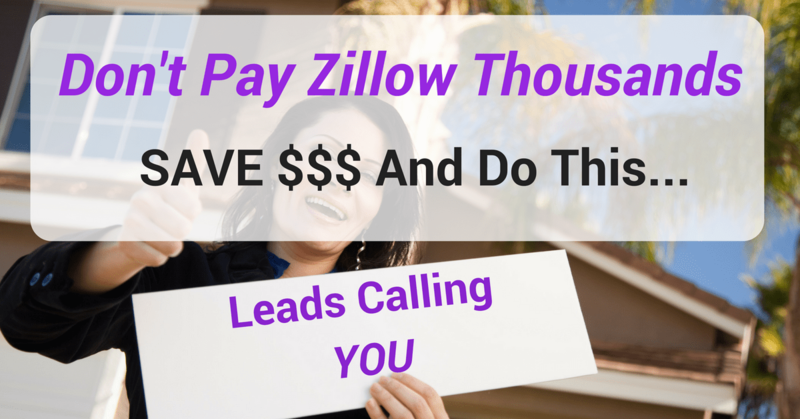 ALWAYS STAY TOP OF MIND AND BE THE ONLY ONE THAT SELLERS AND BUYERS WOULD EVEN CONSIDER HELPING THEM. 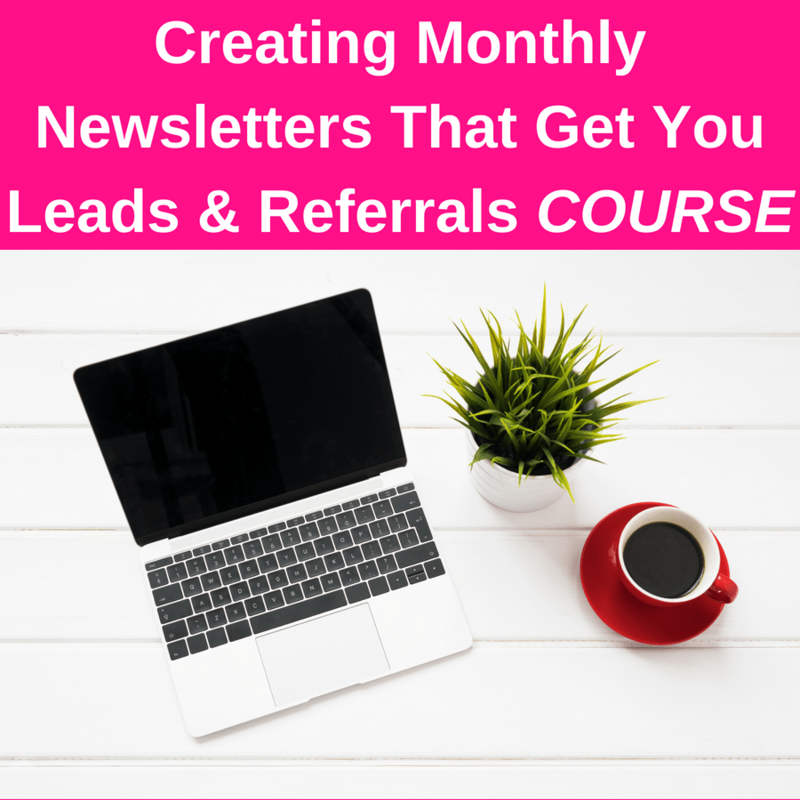 HAVE YOUR OWN E-ZINE (STRATEGIC NEWSLETTER). SEE BELOW. The lucky are those who create their opportunities. Create Your Opportunities. 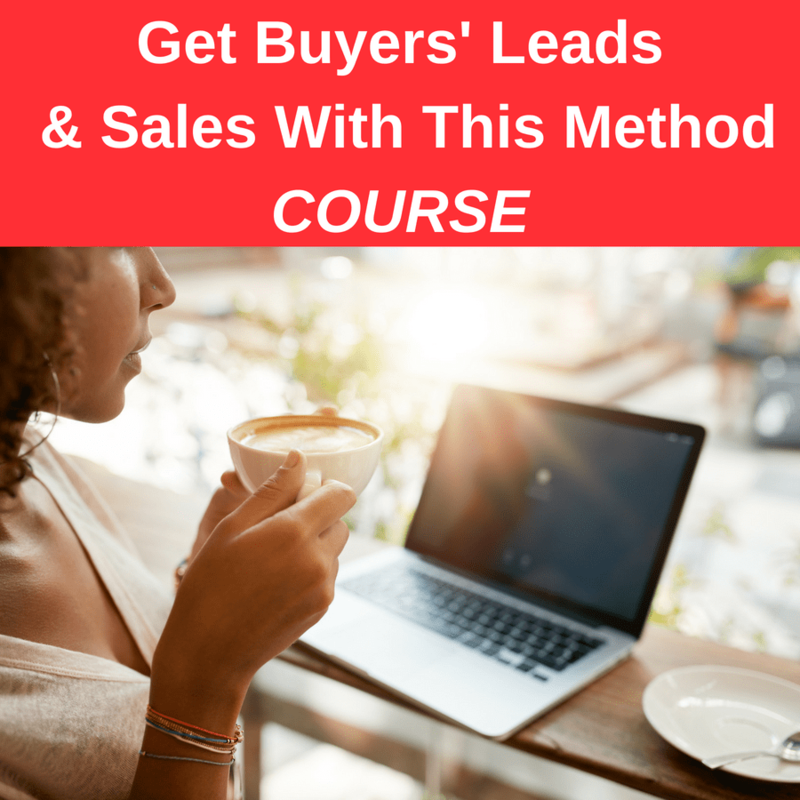 Interested in taking your business to 6 and 7 Income Level figures? 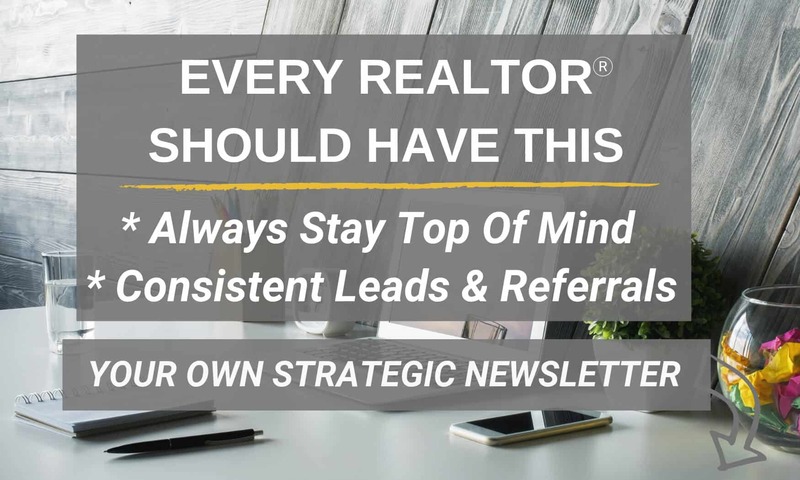 Head on over to The 10 Musts Of All Successful Agents and The One Common Denominator Of 6 & 7 Figure Agents.